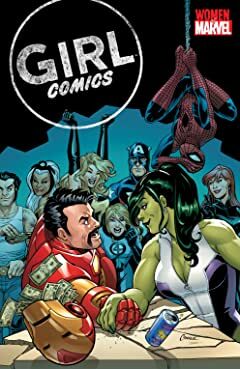 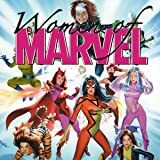 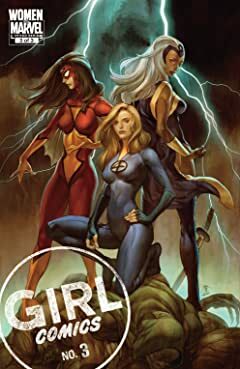 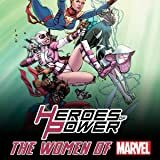 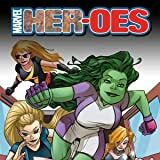 With the most controversial question in the Marvel Universe finally answered right on the cover, Marvel is proud to bring you a celebration of amazing women in comics with the first of a three issue anthology entirely created by the most talented and exciting women working in comics today, including Ann Nocenti (DAREDEVIL), Amanda Conner (POWER GIRL), Laura Martin (SECRET INVASION), G. Willow Wilson (AIR), Devin Grayson (NIGHTWING), Stephanie Buscema (WEB OF SPIDER-MAN), and more! 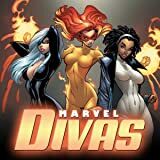 With stories featuring your favorite Marvel characters, from the Punisher to Mary Jane, don't miss what will be the one of the most talked about series of the year! 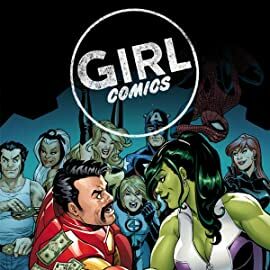 (Please note: She-Hulk would totally win).